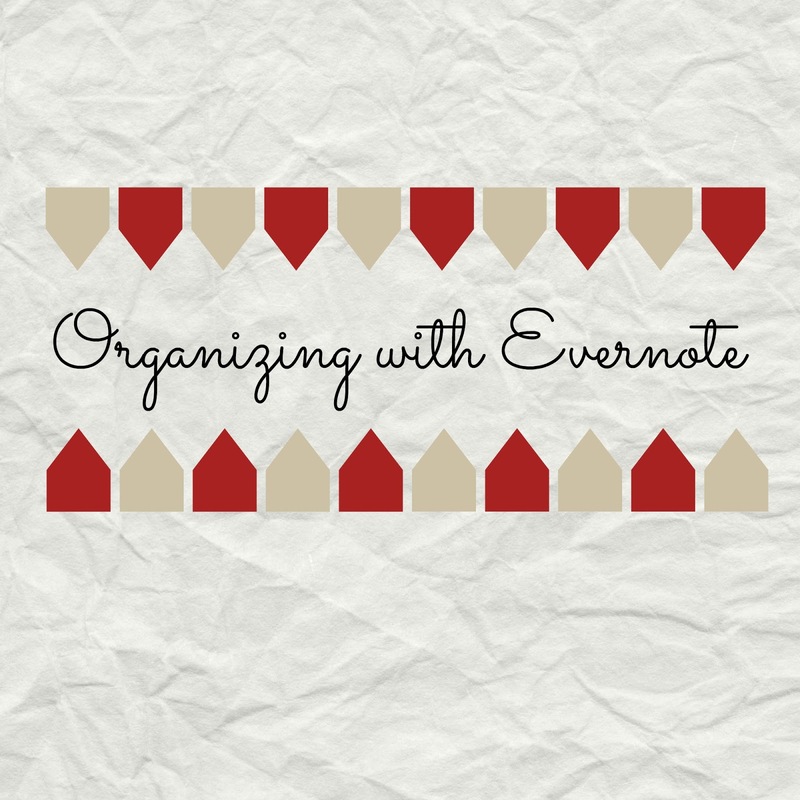 I love to use Evernote to organize all sorts of things! I have all of my Close To My Heart stamps organized in this awesome free tool. I've also started organizing my sewing patterns and I can't wait to finish that project - no more buying the same pattern two (or three) times! I can also keep notes and pictures of projects I've made using each item. I put together a quick little tutorial covering the basics of Evernote and how I put my stamps in it. I also give you a sneak peek of my sewing pattern organization that is just in the beginning stages. I hope it helps you and if you have any questions, just leave me a comment and I'll do my best to answer.